It's no secret that nearly every square inch of Alaska is photogenic—it’s a landscape photographer’s dream. From crystalline ice caves to the daunting face of Mt. Denali, Alaska boasts some of the most alluring backdrops. But where should you start? All of these photographs are unique to the location you decide to work in while in Alaska. It may come as no surprise that some vistas stand out more than others. Here are some of most Instagram-worthy places in Alaska. The Mendenhall Ice Glacier, located twelve miles from downtown Juneau, offers visitors awe-inspiring views of the massive ice field. 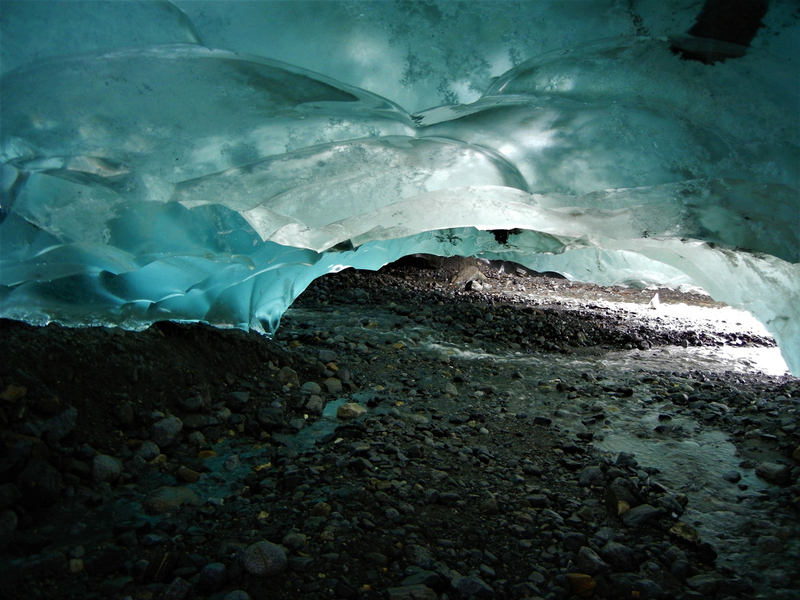 However, it also has a bonus feature: ice caves within the glacier itself. Formed when water runs through the glacier and melts to create passages, these ice caves are a wonder to behold. Rich teals and watery-turquoise hues swirled within the ice give the viewer an illusion of being underwater and make for jaw-dropping photos. Ice caves differ from those formed in rock since ice caves are temporary and change each season as the glacier shifts and moves. Because of this movement, the caves can present danger and visitors should employ the services of a seasoned guide to explore these wonders. The intrepid explorer should arrange an ice cave tour if they’re hoping to wow their social media followers with once-in-a-lifetime images from inside a massive glacier. When most people think of Alaska, it doesn’t take long for the Northern Lights (also known as Aurora Borealis) to come to mind. And with good reason: the Northern Lights are considered one of the seven natural wonders of the world. The Northern Lights are their most vibrant during the darkest months in Alaska, so the best time to turn your gaze to the night sky is between September and late April. A combination of clear skies and mild weather make for optimal viewing, so timing is key. 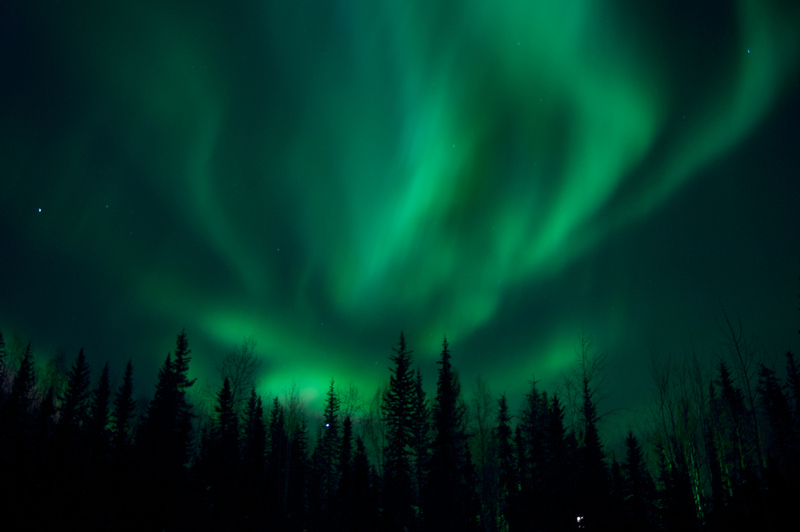 Pack your warmest parka and head to Fairbanks, located in the aptly-dubbed “Aurora Oval” for a chance to gaze in wonder at the technicolor light show. The best part is that the experience is so vivid you don’t need a special camera to capture the beauty—grab your trusty smartphone and start posting. Or, you could even “Go Live” and showcase the magic. 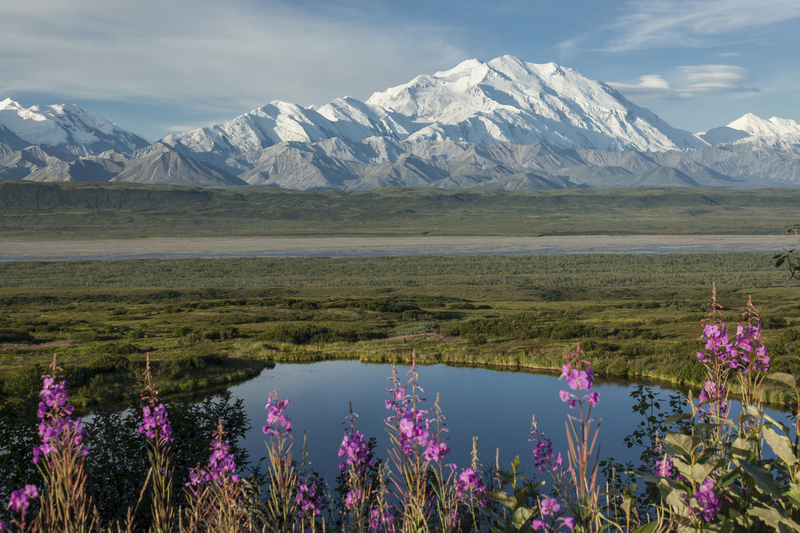 Denali National Park is home to Mount Denali, (fact) the highest mountain in North America. The entire park spans six million miles of rugged terrain and is the most visited park in all of Alaska. From hiking, camping, fishing, biking, and even dog sledding, Denali offers something for everyone. The first fifteen miles of the park’s road is open to public vehicles, after which visitors must board the shuttle system. The park’s transportation lets visitors continue their trip throughout the park, viewing wildlife and marveling at the impressive Alaskan Mountain Range. With so many gorgeous landscapes to behold, the only problem you’ll have is selecting your favorite pictures to share online. Alaska is home to eight, breathtaking national parks. While Kenai Fjords National Park may be the smallest of all the parks, it’s also one of the most dynamic with a mix of impressive mountain ranges and coastal landscapes. The port town of Seward, Kenai Fjords is only a ten-minute drive away from the park. 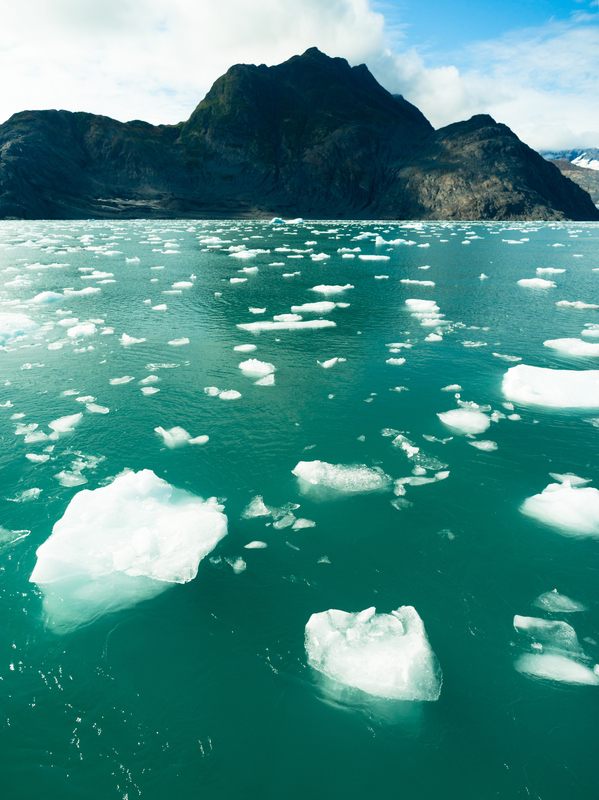 The area is home to nearly forty glaciers all flowing from the Harding Icefield. The impressive glaciers are visible from most parts of the park. But, for an up-close experience, venture out onto the main hiking trails. Visitors who push through the 8.2-mile round trip hike to Exit Glacier enjoy other-worldly views of the massive ice field. One could also enjoy a guided kayak tour out to Aialik Bay. If luck is in store, it’s possible to snap a shot of the vast sea life that dwells in the coastal waters. Get ready for shots of seals, whales, otters, and porpoises in their natural habitat. The entire state of Alaska is a photography-lovers paradise. Pictures of “The Last Frontier” are sure to rack up the likes on your Instagram account. Apply for one of many open positions to work in Alaska and start capturing your own fantastic images.